I’m at an early stage in the process of moving the pages on my old static html site at http://pburch.net/dyeing into WordPress. 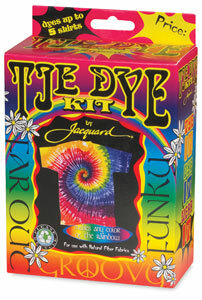 This page will eventually include links to a number of useful dye tables from this site. Fiona on For polyester, do you know anything about Rit DyeMore (for synthetics)? Sherry on Is hydrogen peroxide effective at stopping the damaging effects of chlorine bleach? Bryan on For polyester, do you know anything about Rit DyeMore (for synthetics)? Mbuse Molete on Where can I buy your dyes in South Africa? Paula Burch is a scientist with degrees in biochemistry and biology who became frustrated with the difficulty of finding user-friendly information on the chemistry of dyes. She established her All About Hand Dyeing website in 1998 to share the information dye artists need to take full advantage of their materials.